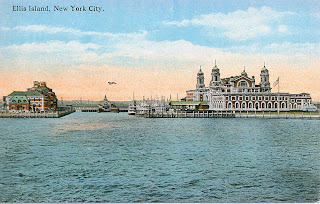 My maternal grandfather, Aleksandr Prokopowicz, was the first of my direct ancestors to emigrate from Russian Poland to America, arriving at New York’s Ellis Island in March 1910. Nearly three years passed before he was joined by my grandmother, Stefania Ruscik Prokopowicz, and their children Paulina and Josef in February 1913. They entered the United States through the Port of Boston’s Hoosac Tunnel Docks in Charlestown. Aleksandr and Stefania’s oldest son, Adolf, completed the family’s immigration when he arrived in September 1913, accompanied by his aunt, Stanislawa Ruscik. They disembarked at the B.&A.R.R. Wharves in East Boston, shown here in a postcard from that era. 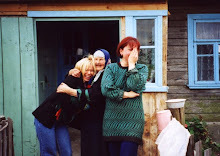 My paternal grandparents had not yet married when they emigrated, though it is likely that they were well acquainted, coming from the same parish (Radun, Lida powiat) and having mutual friends there. Anna Blaszko arrived in New York in October 1913, and Julian Prokopowicz in Boston at the B.&A.R.R. Wharves in East Boston in April 1914. Emigrants arriving in Boston could continue on to their destinations via either the Boston & Albany or Boston & Maine Railroad. 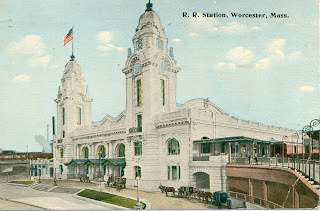 In 1913, the fares for train travel within two days of disembarking were 99 cents to Worcester and $2.25 to Springfield. 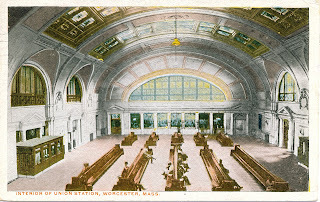 The trip to Worcester ended at Union Station, a mile or so north of the city’s Polish neighborhood. The interior and exterior are shown here in vintage postcards. 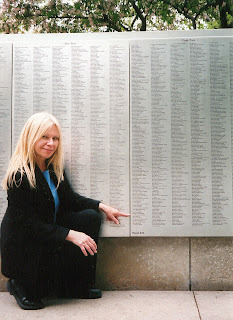 In 2005, I had an opportunity to visit Ellis Island with my daughter—a profoundly moving experience. 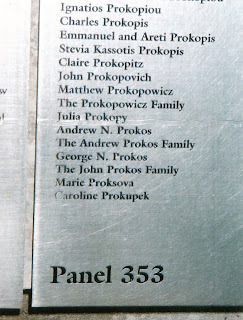 One highlight was seeing our Prokopowicz surname listed on the American Immigrant Wall of Honor. 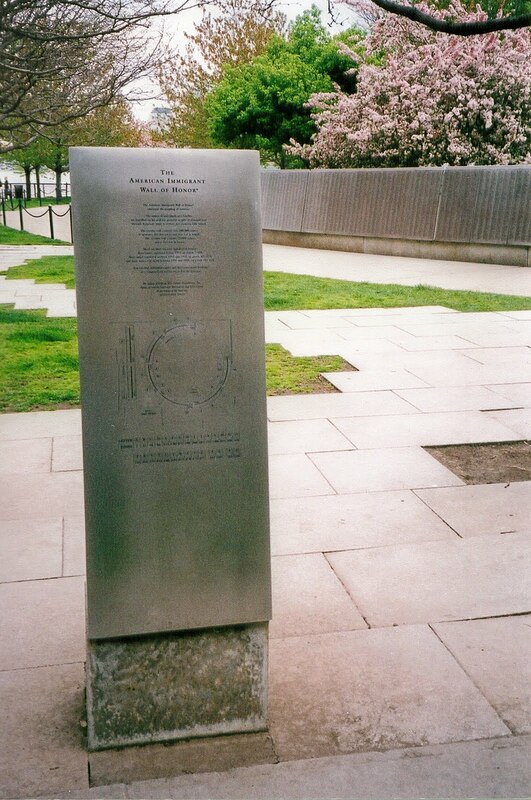 At that point, the wall held more than 600,000 names. 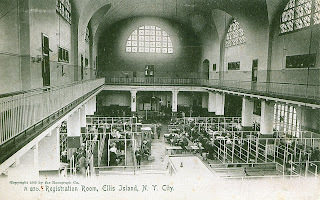 About 175 immigrants named Prokopowicz entered this country through Ellis Island. Another 50 or so arrived at the ports of Boston, Philadelphia, and Baltimore, while still others came to the United States through Canada.